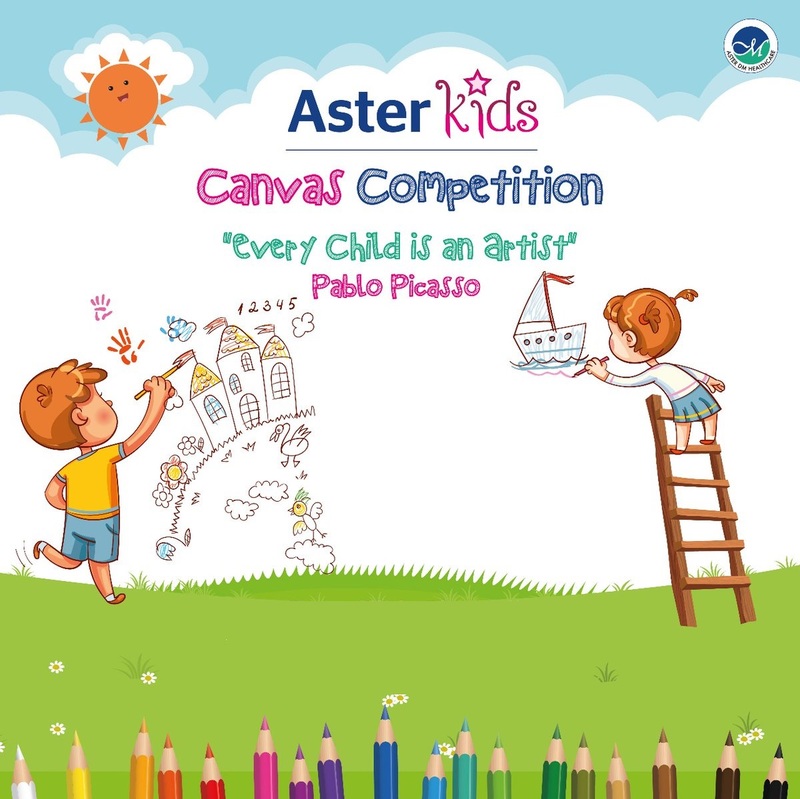 Aster Clinics are hosting a fun-filled and exciting drawing and coloring competition. The event is absolutely free to register, and all the drawing and coloring materials will be provided by the clinic itself. The event is designed for children of the following age groups. Age Group-10-12- Draw according to theme-Paper & coloring materials will be provided.